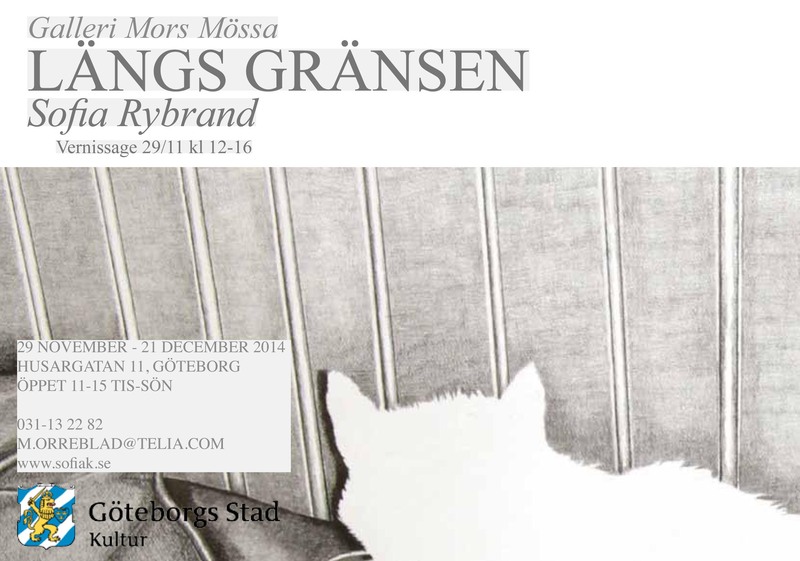 Welcome to my solo exhibition at Galleri Mors Mössa. Open between 11-15 November 29th- December 21th. Husargatan 11, Gothenburg. Very welcome!